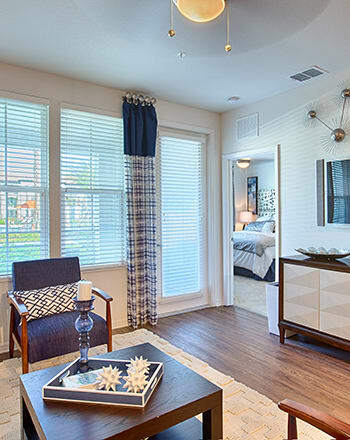 At Park Place at Maguire we offer luxury 1, 2 & 3 bedroom apartments for rent in Windermere, FL. Our Upper Westside apartment homes are beautifully equipped to ensure that your needs are met. Find your space at Park Place at Maguire. Schedule your personalized tour today.